Very Good. 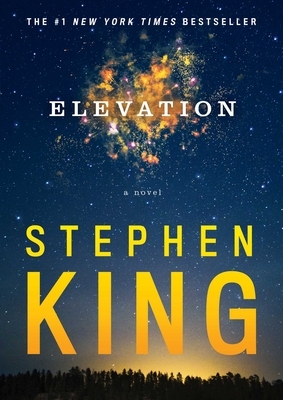 Set in Castle Rock, ELEVATION is moving story about a man whose mysterious affliction brings a small town together. 160 p.
New. 1473691524 Brand New Book, Express Shipping, Customer Satisfaction Guranted.